Hand-forged iron coffee tables built in the hands of skilled artisans. Customize your coffee table with one of several wood, copper, stone, or glass table top options. What style iron coffee tables do you offer? What shapes will I find in your collection? Each living room has its own special needs and spatial requirements. With that in mind, we are pleased to offer coffee tables in many diverse sizes and shapes. Within our eclectic collection you will find square, rectangular, oval and round tables in sizes to suit your design aesthetic and furniture configuration. Is special care required for my wrought iron coffee table and top? No special care is required. Simply wipe clean with a soft damp cloth. One caution: Never use harsh chemicals. A coffee table size rule of thumb is that in general, the table should be at least half the length of the sofa. However, in reality, most coffee tables look better when they're at least two-thirds as long as the sofa. There's one caution--never select a coffee table that's the same length as the sofa. That proportion just doesn't work. Visual balance - The ideal coffee table will appear in perfect balance with the sofa - a harmonious look that feels just right. Functionality - Since you will be sitting on the sofa and using the table, convenience is an important factor when choosing the ideal size of your coffee table. Make sure the table can the table be easily reached to set down or pick up a drink from any place on the sofa? "10 Tips for Finding the Perfect Coffee Table"
HGTV asked interior designer and TV personality Vern Yip to share ideas and tips for selecting the ideal coffee table. He offers "rules" that apply to coffee table size, style, and placement, but at the same time advocates flexibility when necessary. 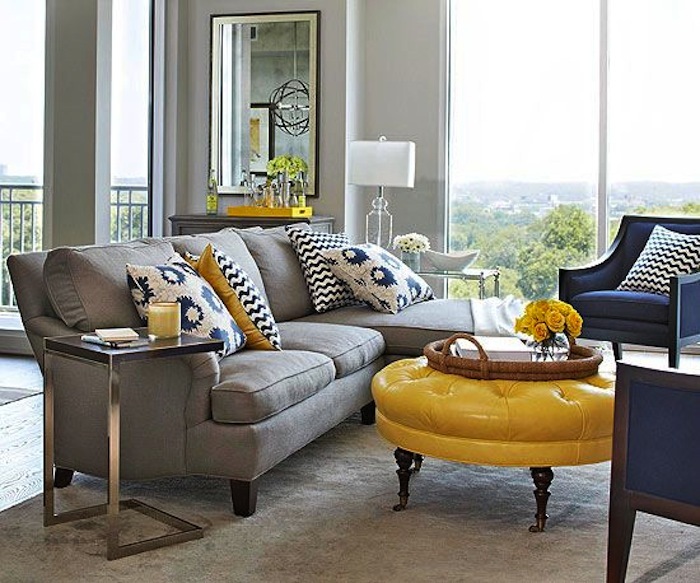 "How to Select a Coffee Table"
Furniture expert at About.com, Abe Abbas, offers tips for narrowing down the sometimes overwhelming array of choices when shopping for a coffee table. "How to Style Your Coffee Table Like a Pro"
House Beautiful's Sarah Yang offers ten ideas for styling a coffee table. From displaying a collection to adding pops of color, you'll enjoy Sarah's inspiring suggestions. Learn more about coffee tables from these blog articles written by our expert designers. "Stylish Coffee Table Looks to Love"
Coffee tables can add a special touch of glamor, whimsy or elegance in front of any sofa. 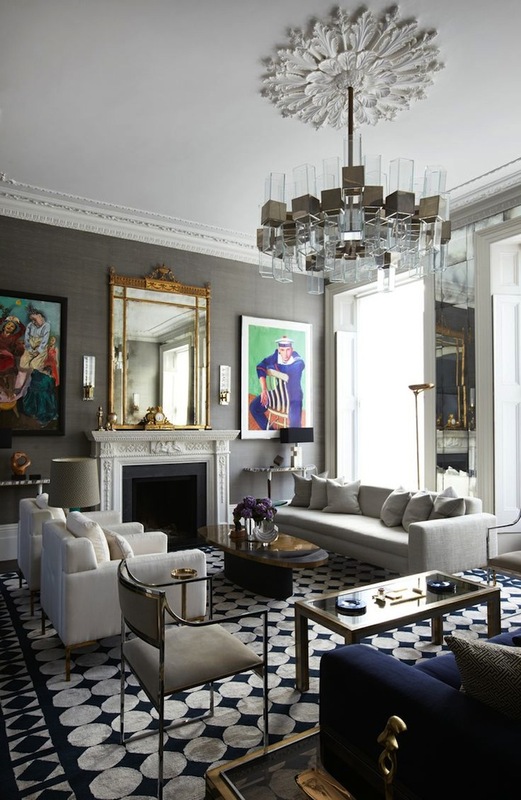 We hope you'll enjoy this stylish coffee table looks to love article. Can't decide what shape your new coffee table should be? Explore some of the interesting choices available in our "Coffee Table Shape Guide".